'Completely hilarious . 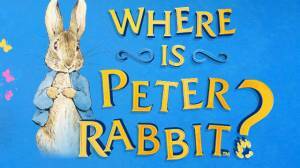 . . kind of The League of Gentlemen for kids' Zoe Ball Shabba me whiskers! It's a bold new look for Mr Gum, the best-selling cult classic, ready for a new generation of nibbleheads. Mr Gum's back! But what's he up to this time? Oh, dreadful things my friends, dreadful things indeed. It seems he's found himself a brand new treat - rancid kebabs just dripping with dirty grey sauce. And he just can't get enough of them. He's gotta have more! More! Less! I mean, More! But not everyone's too happy about Mr Gum's new dinnertime arrangements and soon the town of Lamonic Bibber is gearing up for war. 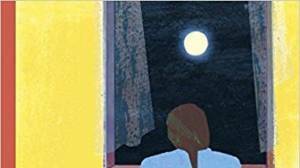 Can Polly and her friends save the town from being torn apart? Will Mr Gum's hunger ever be satisfied? And who on earth is Thora Gruntwinkle? All will be revealed when you read What's For Dinner, Mr Gum? You'll see a gingerbread man driving through London! You'll see an annoying little monkey driving everyone mad! You'll see Friday O'Leary falling asleep in a hedge! Yes, it's all there in glorious black and white, my friends. Except for the cover, which is in colour. It's Bonus. What's for Dinner, Mr Gum? 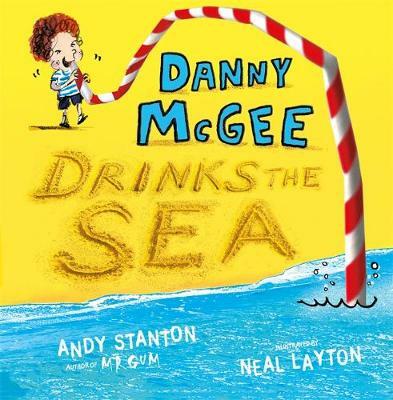 is the sixth book in the internationally best-selling series by Andy Stanton, which has won everything from the Blue Peter Book Award (twice) to the Roald Dahl Funny Prize and the Red House Children's Book Award. 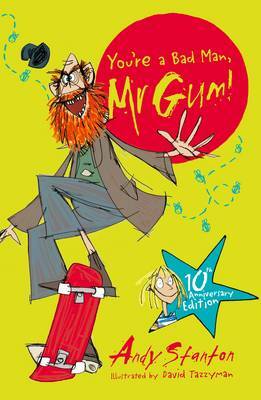 Don't miss Mr Gum's other villainously brilliant adventures... You're a Bad Man, Mr Gum! Mr Gum and the Biscuit Billionaire Mr Gum and the Goblins Mr Gum and the Power Crystals Mr Gum and the Dancing Bear What's for Dinner, Mr Gum? Mr Gum and the Cherry Tree Mr Gum and the Secret Hideout Andy Stanton studied English at Oxford but they kicked him out. Before becoming a children's writer he was a film script reader, a market researcher, an NHS lackey, a part-time sparrow and a grape. 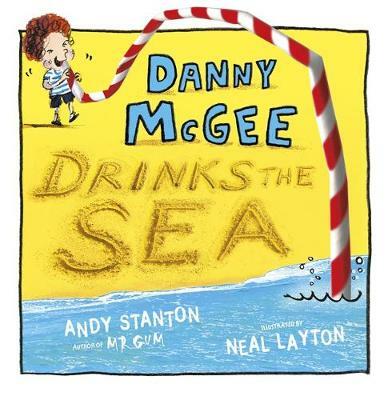 He is best known for the hilarious, bestselling and award-winning Mr Gum series and has also written picture books, including Danny McGee Drinks the Sea. Andy lives in North London and likes cartoons, books and music (even jazz). 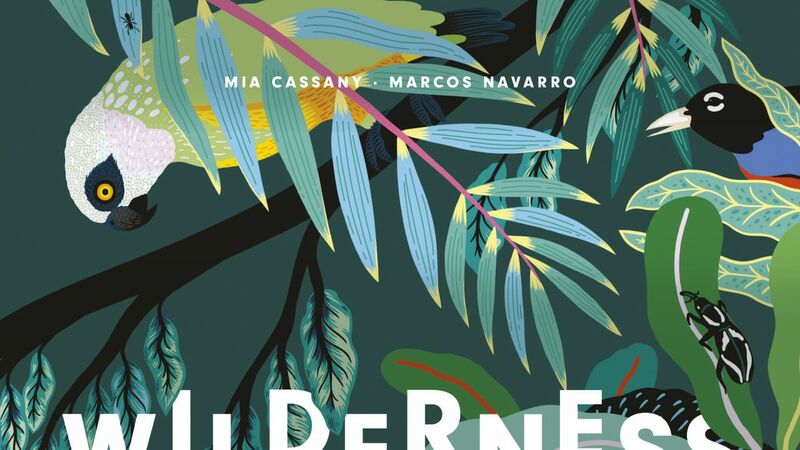 David Tazzyman studied illustration at Manchester Metropolitan University. 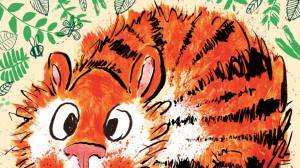 As well as illustrating the Mr Gum series, he has illustrated many picture books Eleanor's Eyebrows, You Can't Take an Elephant on the Bus, Michael Rosen's Jelly Boots, Smelly Boots and My Mum's Growing Down by Laura Dockrill. He lives in Leicester with his wife and three sons.